A creamy egg and bacon filling with cheddar cheese and a hint of cracked black pepper all wrapped in our crispy, golden pastry and topped with backed cheddar cheese. Wheat Flour, Water, Egg (13%), Cream (12%) [Milk], Cheese (11%) [Cheese (Milk, Salt, Culture, Enzyme), Anticaking Agent (460)], Bacon (8%) [Pork, Water, Salt, Sugar, Acidity Regulators (326, 261), Mineral Salts (451, 452), Dextrose, Antioxidant (316), Smoke Flavour, Fermented Rice Flour, Preservative (250)], Margarine [Vegetable Oil and/or Animal Fat, Water, Salt, Emulsifiers (471, 472c and/or Soybean Lecithin), Antioxidants (304 and/or 320), Natural Flavour and/or Flavour, Natural Colour (160a)], Onion, Thickener (1422), Milk Solids, Breadcrumbs [Wheat], Salt, Rice Flour, Flavour [Milk], Spice, Vegetable Gum (412). 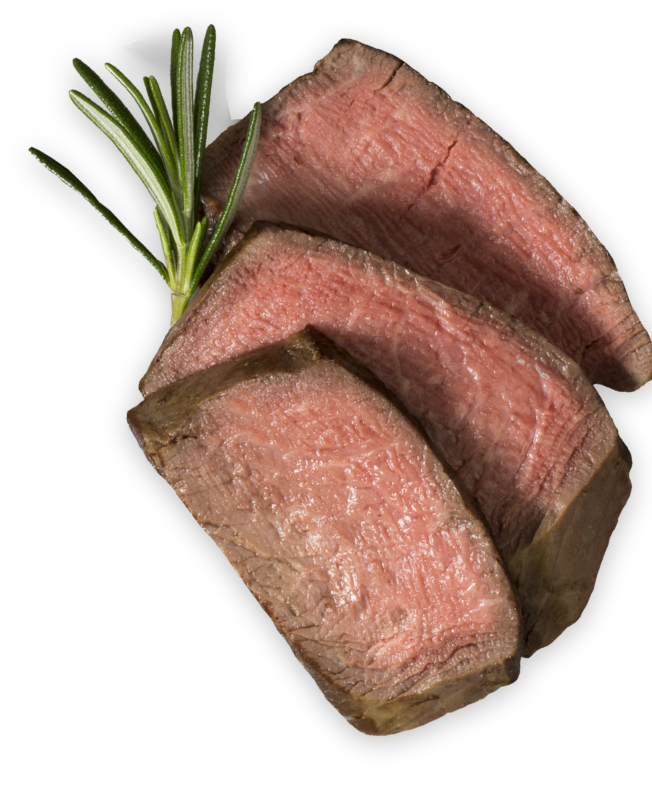 OVEN: Preheat conventional oven to 190 °C (375 °F) or fan forced Combi oven to 180 °C (340 °F). 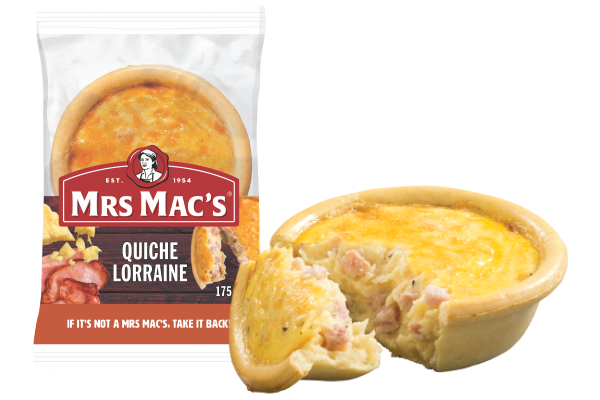 Remove quiches from packaging and place onto baking tray (based on 24 units). Place on baking paper to avoid the product sticking to the oven trays. If Defrosted: Cook for approximately 6 mins. If Frozen: Cook for approximately 11 mins.